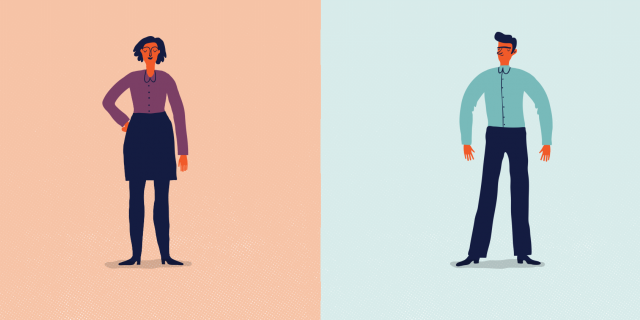 See for yourself: how will the gender super gap impact you? When super isn’t so super. The disparity of super balances between men and women is decreasing, and will continue to decrease as new generations of women spend more time in the workforce than their mothers and grandmothers, but there is still a lot of work to be done. According to the ASFA Retirement Standard a single person requires $545,0002 to retire comfortably. So unfortunately, until the gap is addressed, many individuals will retire with inadequate superannuation savings.